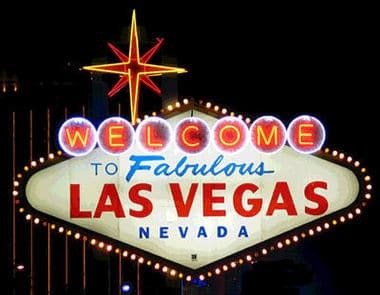 You don’t have to tell us; we know that marketing your Las Vegas business can be tough. That’s because there’s a whole lot of good competition out there, and about a zillion and a half directions to take your marketing. 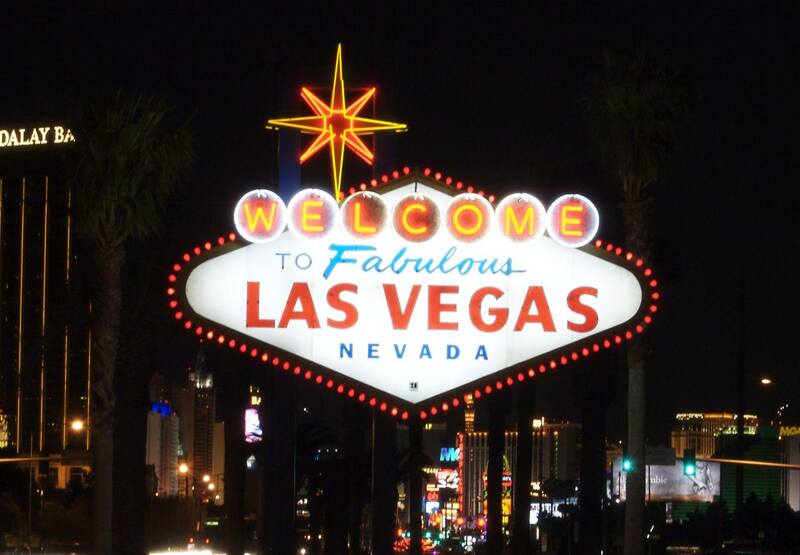 With all of that, how do you make YOUR business stand out in Las Vegas? Well, good marketing! Keep Your Business and Messaging Relevant: Especially in urban hubs like Las Vegas, things can change quickly. What’s important to your customers today may be old news by tomorrow. That’s why you need a constant finger on the pulse of current events and pop culture. As soon as you are out of touch, so is your business – and so is your bottom line. Be Consistent: Nothing undermines your goal to create a strong brand like inconsistency. Whether you’re hosting a product launch party, creating a billboard ad, or forming your own Facebook fan page or Twitter account, your messaging, image, and tone of voice should remain consistent. This is how you built resonance among your customers and potential customers. Be Daring: Let’s face it; you do business in Las Vegas, and markets don’t get much more daring than this. To compete in this space, your Las Vegas marketing needs to be bold, memorable, and even a little provocative. Trying something new and Avant-garde can be nerve-racking, but it can also pay off big time. Keep Your Promises: If you’re going to market yourselves as the best, or hippest company around, you need to be prepared to deliver on that promise. If your marketing message is all about the personalized service and customer-is-always-right attitude, then your sales staff should be willing to walk the walk. The best way to lose a newly won customer is to disappoint them with broken promises. Ready to rock your Las Vegas SEO marketing?